What is even better than receiving fresh flowers as a gift is receiving fresh, FRAGRANT flowers to brighten up the home and add a sweet fragrance to every room. To help you become that "favorite friend/relative who always sends the best gifts for the holidays", we've selected the most beautiful and fragrant flowers that are guaranteed to impress and delight your loved ones! We probably won't surprise you with our first choice of a fragrant floral beauty. Lily flower is well-known for its exquisite smell that instantly turns any room into a sweet-smelling paradise. Your friends and family are sure to love an enchanting bouquet made of these extremely elegant flowers. 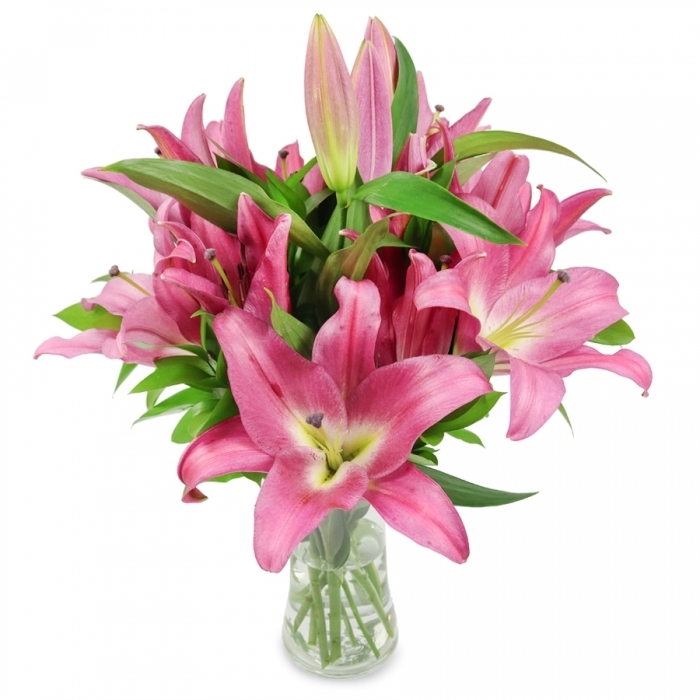 Lilies come in many different colours to satisfy the taste of any recipient. 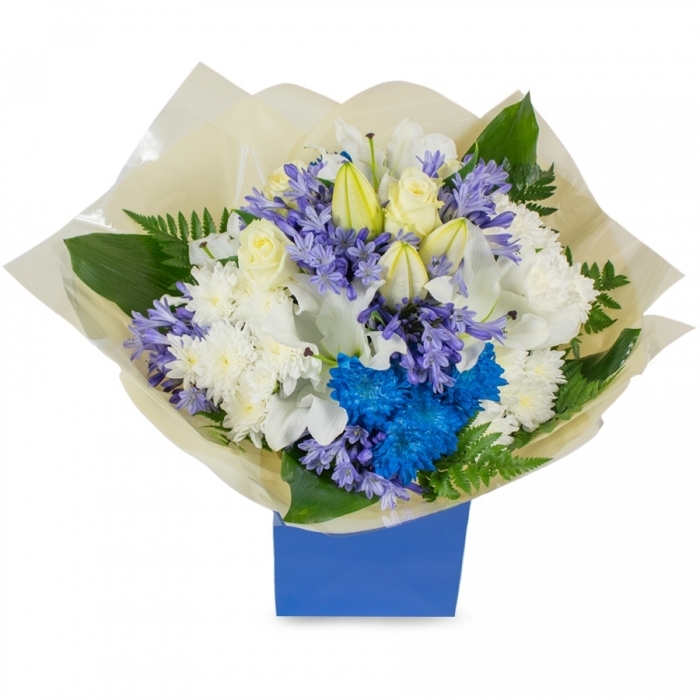 You can go for a snow white lily as in our Grand Splendour bouquet, pink vibrant lilies as in our Vibrant Delight or exotic oriental lilies as in Exotic. 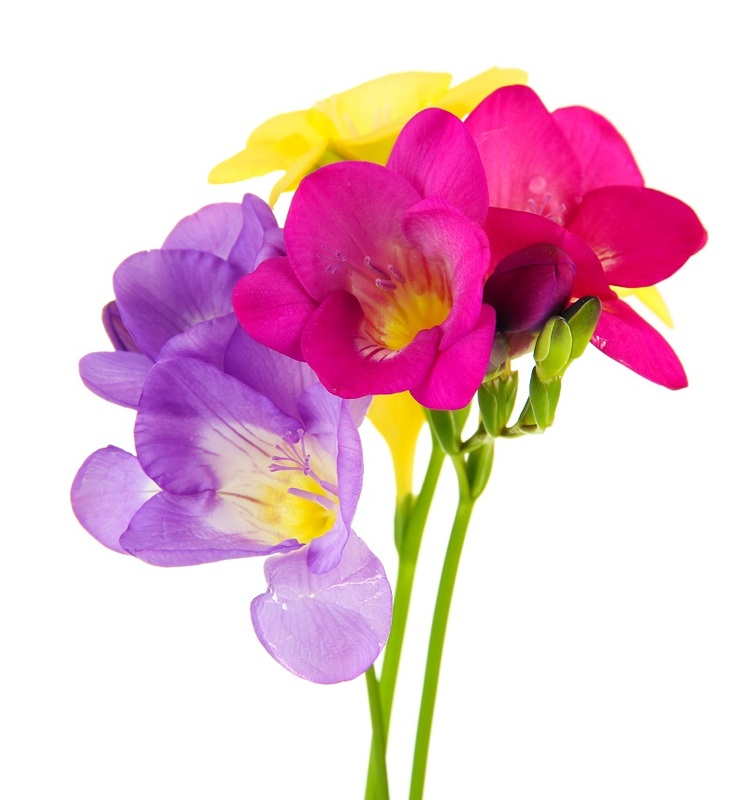 Freesias have an intriguing scent that people often describe as sweet and fruity. These flowers are often preferred because of their simplicity, tenderness and undeniable charm. A bunch of freesias is sure to capture the hearts of your dearest friends and family members and make any holiday extra special for them. The most fragrant variations of the flower are the red and pink ones. Get some inspiration from our Pumpkin Pie bouquet which is ready to deliver your seasonal greetings along with the sweet scent of the freesia flower! If they love sweetly scented flowers, you should definitely consider sending them a bunch of fresh hyacinths! These highly fragrant flowers always bring along a feeling of a vibrancy and cheer. They also come in variety of shades including pink, red, purple, white, blue, yellow, etc. Get some inspiration from our Sea Pearl arrangement feauturing fascinating blue hyacinths! Ohh, the delicate peony flower scent.... We think no one could resist its freshness! Packed with a charming aroma, these blooms are a great addition to any bouquet but can be well-presented only by themselves - they will still look lovely. 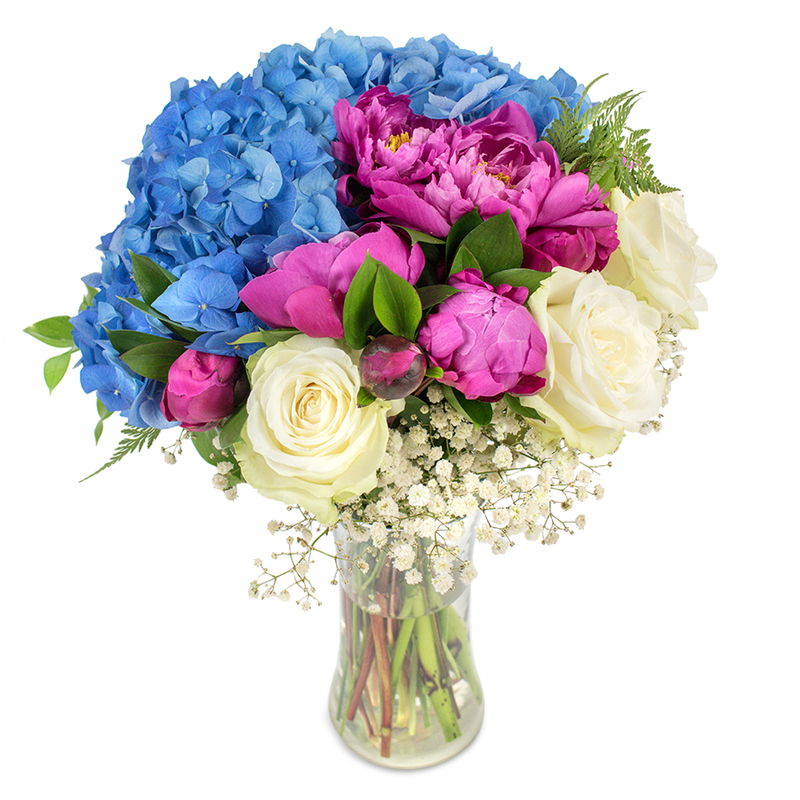 Buds in pink and purple colours create a very romantic look, check out our Juliet bouquet! These are our top 4 suggestions for the best fragrant flowers to add an extra festive touch to any holiday! As the winter holidays are just around the corner, check out our Winter Flowers Collection - you could find the most beautiful, sweetly scented seasonal blooms!